Learn how to tie a snell knot that won't come undone. This dropper loops works well when making daisy chains or fishing baits off the bottom. This rig makes it easy to add or remove weights in a matter of seconds. Learn how to use a plait to spool on a new top shot of mono. The plait is used to create a double line to connect the main line to the leader. How to use this simple knot in three different ways. How to set up Black's Outrigger Clips to use on tag lines. 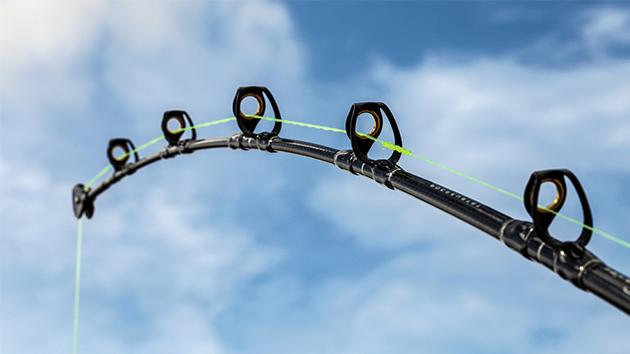 Load your reels fast and efficiently with this tip. Learn to tie these knots and you'll be set for any fishing situation. Use this tried-and-true topshot technique to keep your line fresh. 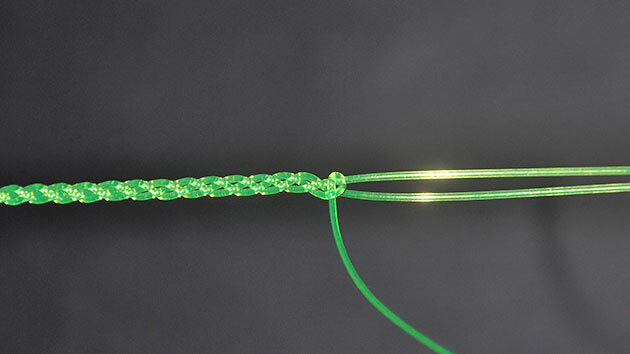 This quick knot is great for bottom fishing or making your own Sabiki rigs. 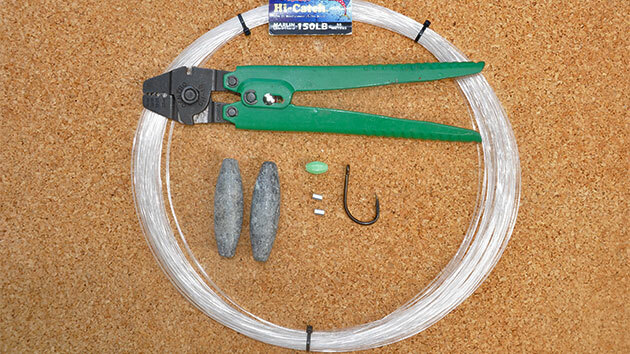 Learn how to properly attach a wind-on leader to your double line. Use the Surgeon's Loop whenever you need to make a quick loop that won't slip. Learn how to make a quick double line with the Spider Hitch knot.